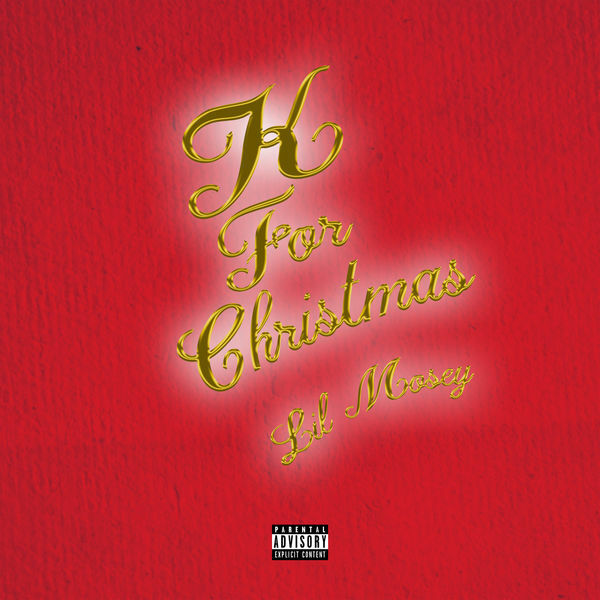 Lil Mosey‘s new single ‘K For Christmas’ is now available for download and streaming across all platforms. The Pacific rap star recently shared his debut project and ‘K For Christmas’ comes as a nice Christmas tinged finisher to his breakout year. Download or stream ‘K For Christmas’ below.